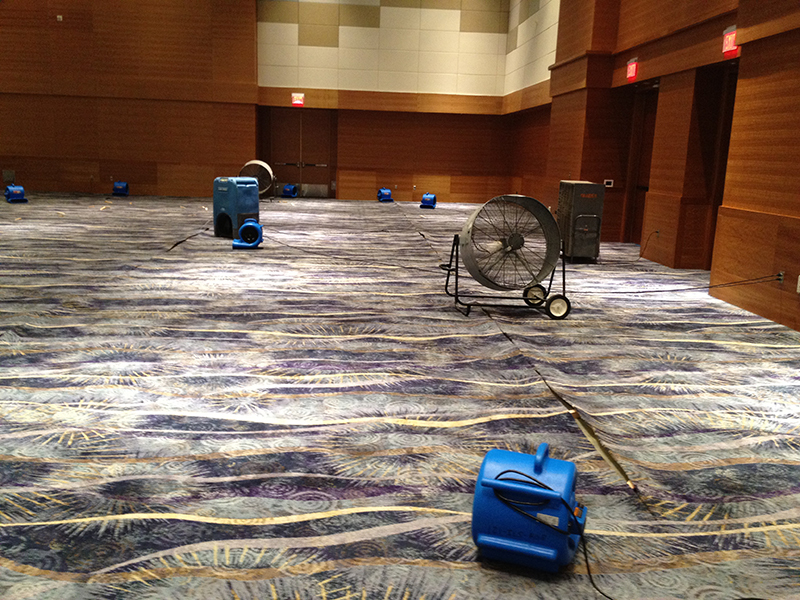 Water damage to your home does not have to turn into a catastrophe if you act quickly and decisively. The first call you make should be to Carpet Repair Chicago! Our expert water damage repair specialists are trained in water removal and will be able to dry your carpets very quickly. They use a variety of techniques that are designed to speed up the drying process. Once the drying process has been completed, our carpet repair specialists will assess your carpet and make the pertinent repairs. The professionals at Carpet Repair Chicago have your back 24/7, 365 days a year. If you could use someone in your corner, give us a call today at 312-313-1842. We are here to serve you.